We've received an overwhelmingly positive response to our new Bow Dies! Thank you so much! We're so glad that you're liking them and are happy to see something so new and different! Thanks for joining us again today! Today we're have more Bow Die projects to share with you. 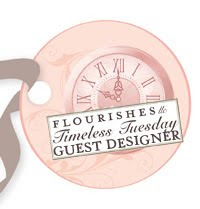 Are you just joining us today? Check out THIS POST from yesterday and to bring you up to speed we've released 2 new Bow Dies. These dies are available in 2 sizes. Each die cuts three pieces (bow, tail and knot); and when assembled make the CUTEST bows AND they feature our signature stitching detail for just a little extra fun. The Small Bow Die cuts a perfect sized bow for tags, smaller projects and even accessories while the Large Bow Die creates a bow that is the perfect topped for an A2 sized card or even gift wrap. 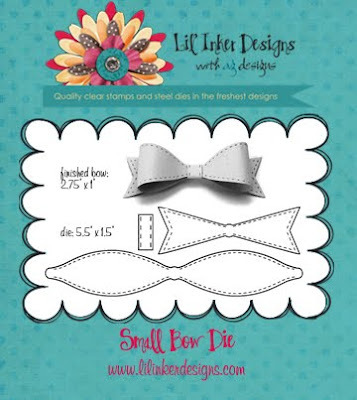 Here is a project I made to share with you today featuring the Small Bow Die. 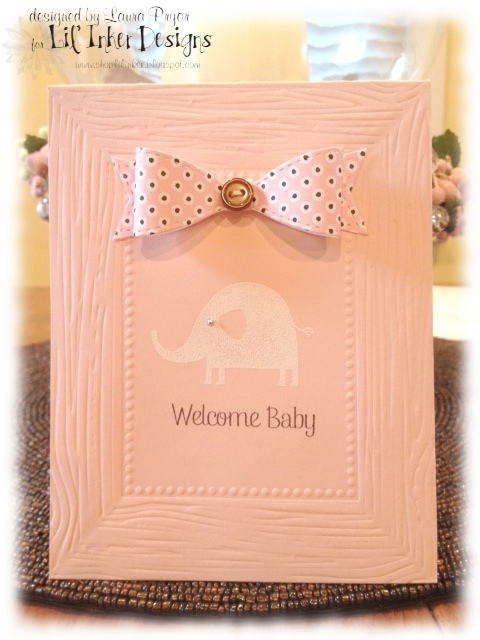 I cut and assembled this cute little pink bow and I was very inspired to make a baby card. (The sentiment is also from a set we're releasing this week.) Isn't the bow a terrific embellishment for a sweet baby card? These dies have been really hard to put down and judging by your response to them and how fast they are flying out of here YOU won't be able to put them down either! While I happen to think they are SO SIMPLE to put together I created a photo tutorial for you so you can see for yourselves and then have a reference when they arrive in your home. HERE is a link to the tutorial online. What do you think? Are you loving these?? Before I send you on your way, let me remind you to leave us all some love along your way as we'll be giving away one Sentiment Flags Additions set as well as a $10 store credit to 2 lucky commenters! Also, all of the goodies we are releasing this week are all available for purchase now at the LID Store so you can see them and pick and choose which you'll think you can't live without! 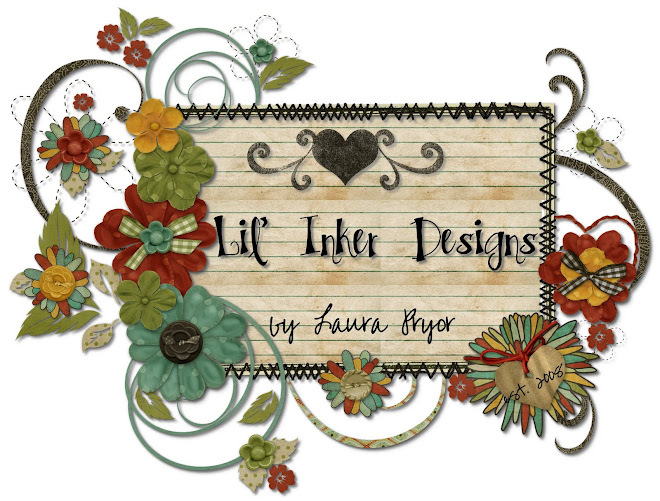 And SPEAKING OF CAN'T live without....just wait until you see the newest product addition to Lil' Inker Designs!!! More on that tomorrow! For now, head on over to Alicia Thelin's blog and see what she has in store for you. I've seen a peek and it's amazing. So head on over! You won't want to miss it!!! See you tomorrow and thanks for stopping by today!! Very cute! The texture adds nice contrast to the card. Very cute card Laura!!! Looooove the bow!! The texture plate looks great too!! Gorgeous baby card, Laura! I love this little bow! Gorgeous card! I can't wait to get these dies! love these bow dies! how cute and easy they are!!! Absolutely adorable card Laura!!! That bow is the perfect topper! Very sweet baby card--I like the frame and the polka dot bow. 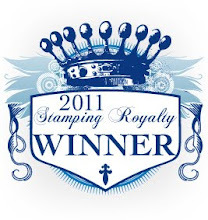 Love that cute elephant stamp! Super CAS card! This is so adorable!! Love the pink elephant theme!! aww!!! if only my babies were lil' HA! Oh, this is another gorgeous make!